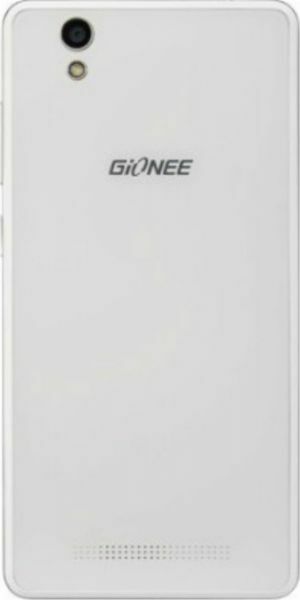 last 2 month i am facing low network in Gionee F103 , There were not issue From Airtel Service, i have also changed SIM Also with Different slot and different SIM like ,vodafone,JIO also, but still not getting network signals properly,that's why not able to access fast(4G speed) speed ,kindly help me for resolving this issue. how to idea internet setting. If any keyword search then network certificate alert message. how to solve.